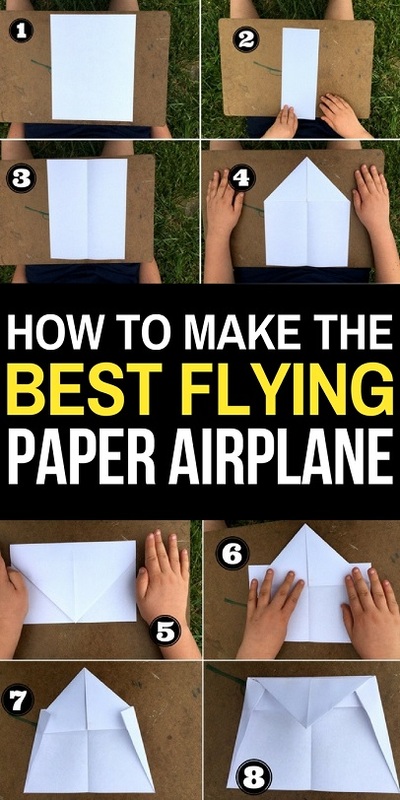 My kids LOVE paper air planes. No really. They waste so much of my printer paper folding and folding trying to make the best paper airplane EVER. 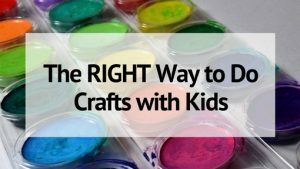 Over the years they have gone from the Klutz Paper Airplane book to studying how-tos on websites to combining their favorite folds to create their own paper airplane designs. 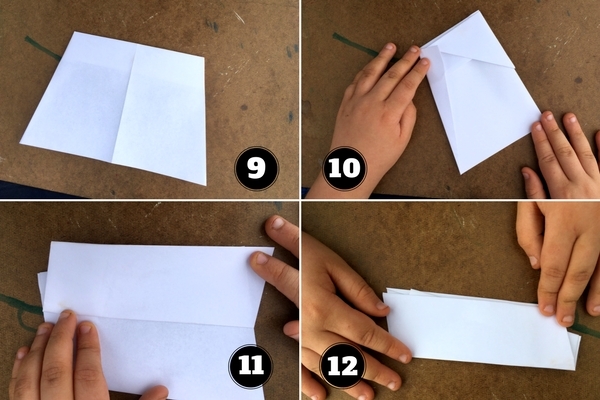 Today, I am bringing you step-by-step paper airplane instructions for The Duck. Don’t ask where the name came from, who knows how the mind of a 12 year old boy works! This paper airplane was created and designed by my 12 year old son, who wanted paper airplane that flies far. This plane works really well! It is a glider that uses wind to help keep it in flight longer and it does a few stunts- like loops before sailing over the grass. After the instructions, I’ve included some tips for flying this paper airplane, PLUS a video to see it in action! 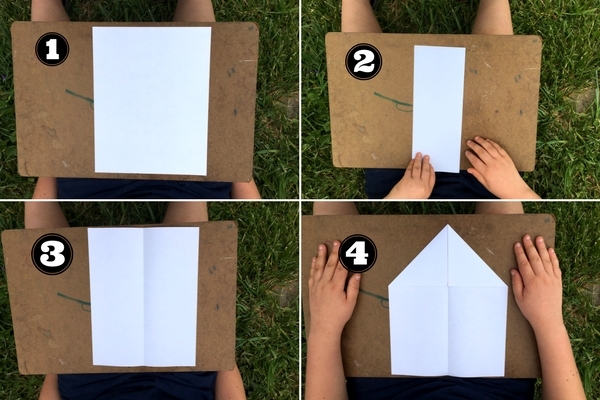 I’ve provided step by step instructions for how to make this paper airplane design. 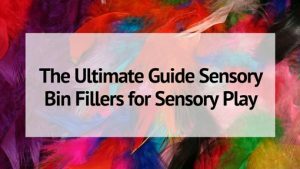 Sometimes pictures are easier to understand than words for learning how to create things! Let’s get started! Take a standard sheet of 8 1/2 x 11 inch piece of paper. Fold in in half long ways, then unfold. Fold the top edges in so that they line up with the center line. At this point, this should look very similar to the most basic paper airplane design. Fold the top point down so that it touches the bottom edge of the paper. Fold the side edges in as shown in picture number 7. Fold the top back down along the top edge of the folds made in the previous step. 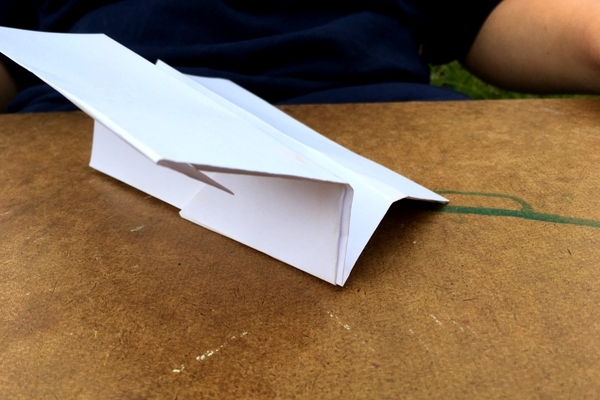 Flip the paper air plane over, and fold in half towards you. Fold the the wing back as shown in image 11. The wing will be at a slight angle. 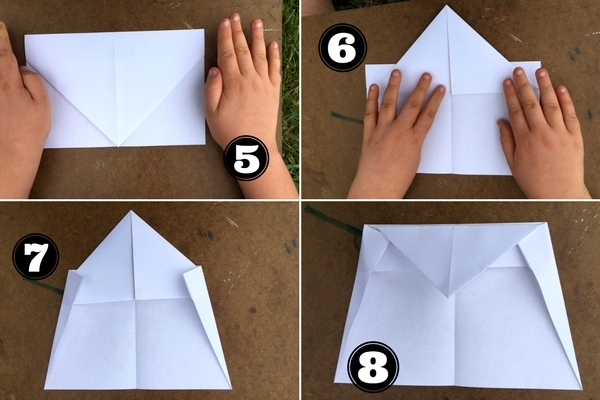 Flip over and fold the second wing in the same manner. Crease well and you are done! Want to see this paper airplane glider in action?? Check out this video of a few of the test flights! 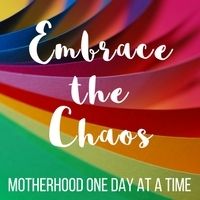 Isn’t it amazing?! Even my 2 year old could toss this one in the air and have it soar away! The kids made at least a half dozen of the same design to test and they all worked amazingly! 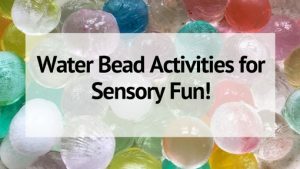 Try it out- let me know what you think!